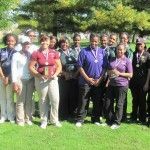 Led by senior Jasmine George, who shot a nine-hole 45 to take medalist honors, Renaissance High captured the Detroit Public School League girls’ golf championship Thursday at Palmer Park Golf Course. With the top three individuals, Coach Harry Kennedy’s Lady Phoenix had no trouble repeating as league champions. Their score of 204 was followed by Cass Tech 257, King 278, Mumford 306, Southwestern 316, Pershing 333 and Northwestern 342. 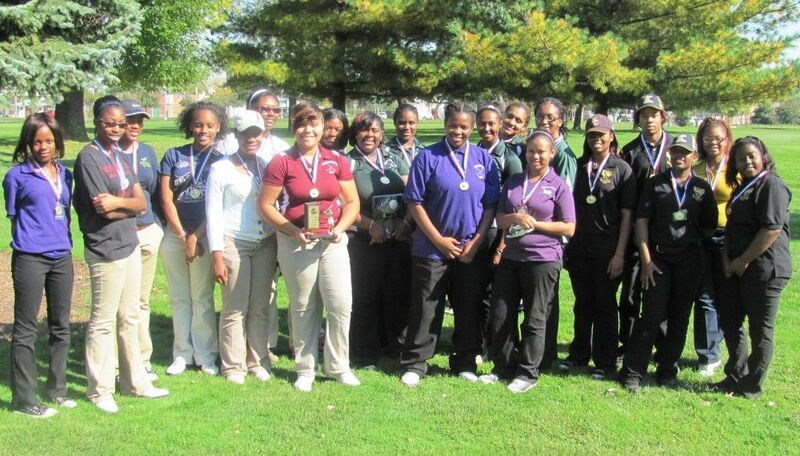 George’s teammates Alexus Montgomery and Indeah Vincent, shot 49 and 51, respectively, to place second and third. 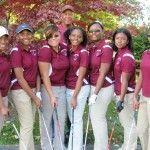 King High’s Antonia Hayes was fourth with 52, Cass Tech’s Asia McGee placed fifth with 54, Crockett’s Brielle Taylor and Cass Tech’s Shantell White tied for sixth with 56, and Renaissance’s Jessica Mims was eighth with 59. The top 30 golfers were named All-City.